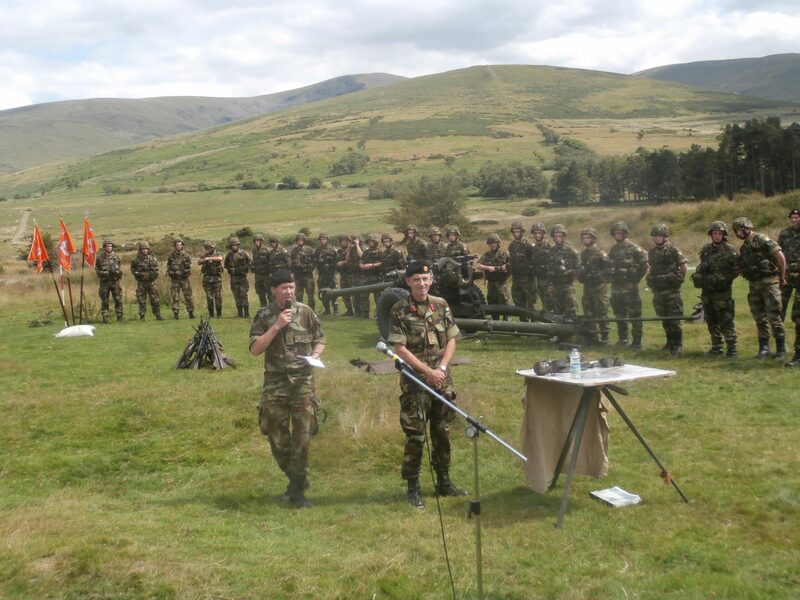 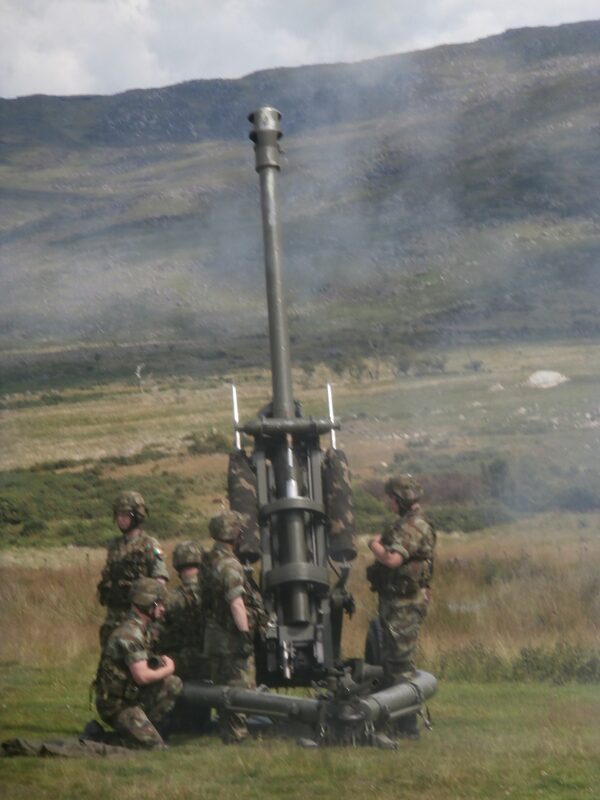 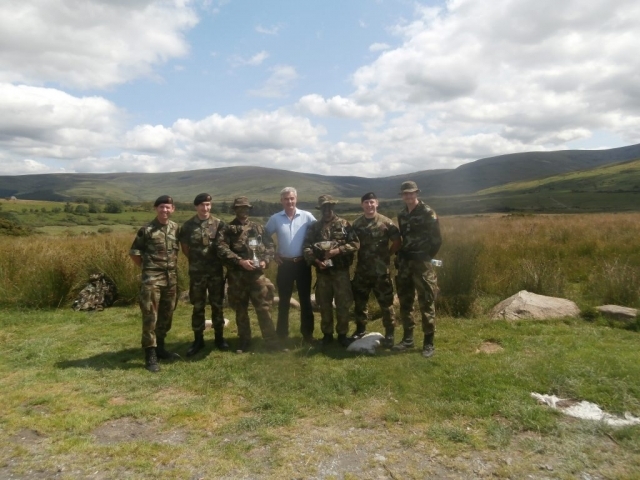 On 15 July, the Chief of Staff Lieutenant-General Conor O’Boyle DSM fired his Last Round before retiring from the Defence Forces on 28 September. On arrival, the Chief of Staff inspected an Honour Guard, following which the Artillery School kindly hosted an enjoyable BBQ for all present at Keogh’s House. 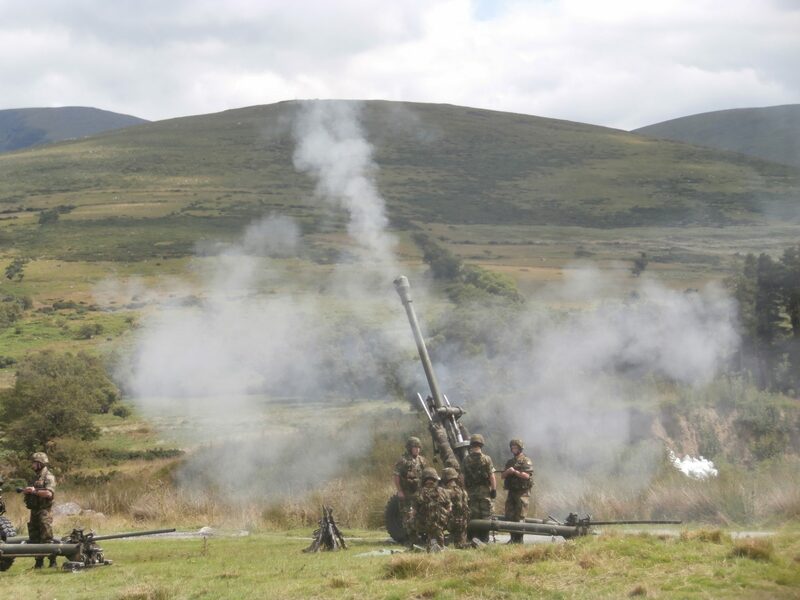 Attendees moved to the Gun Position where both the 1 and 2 Artillery Regiments were deployed as a composite 8 gun battery, firing 105mm Guns. 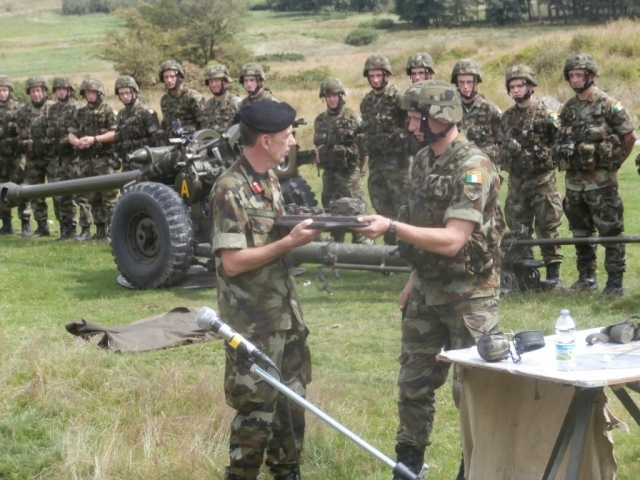 Lieutenant Duffy, 1 Artillery Regiment was the Gun Position Officer, and Capt O’Riordan, 2 Artillery Regiment was the CPO. 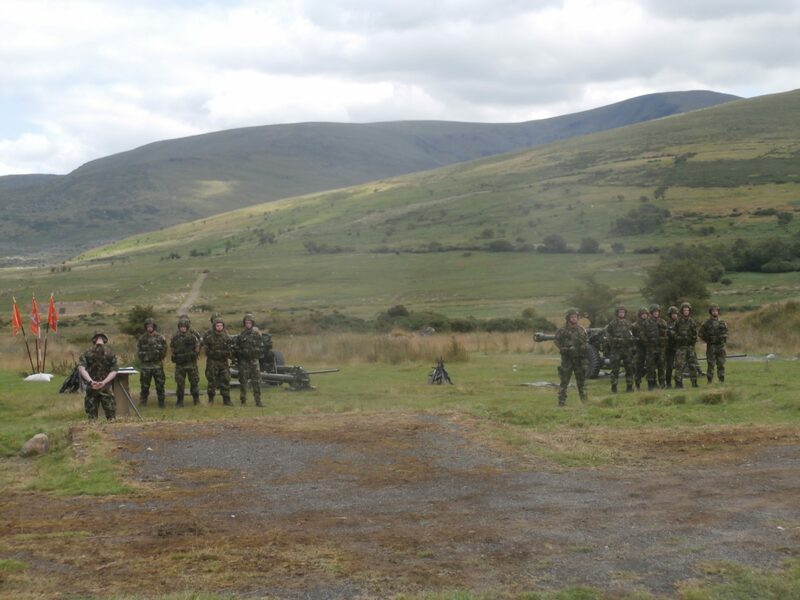 Personnel from both the Permanent Defence Force and Army Reserve were deployed on the gun line. 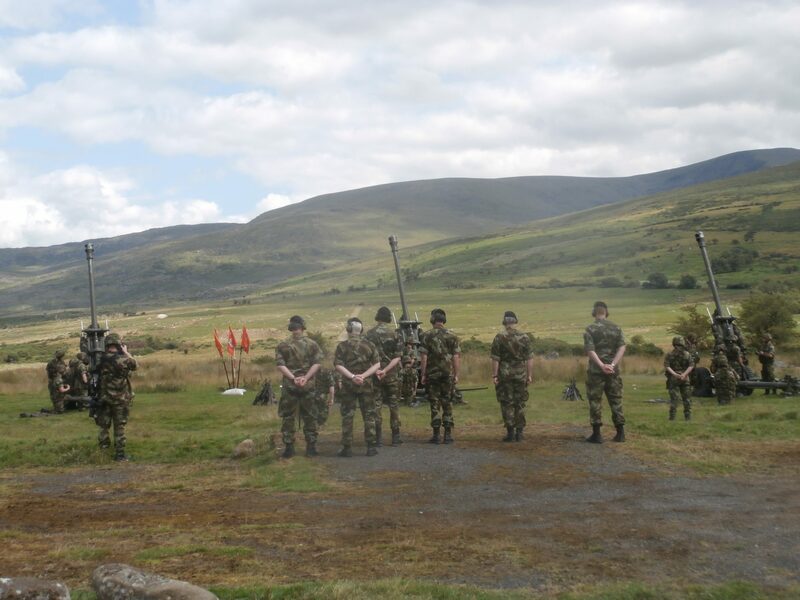 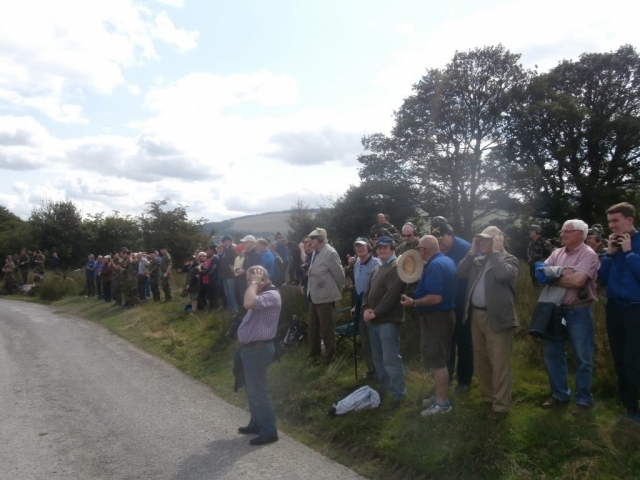 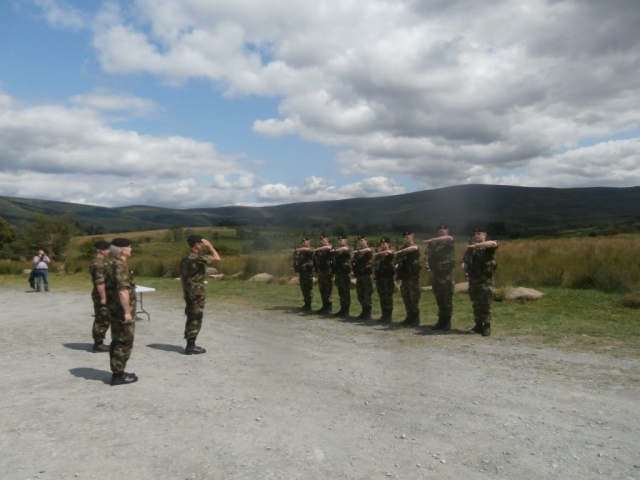 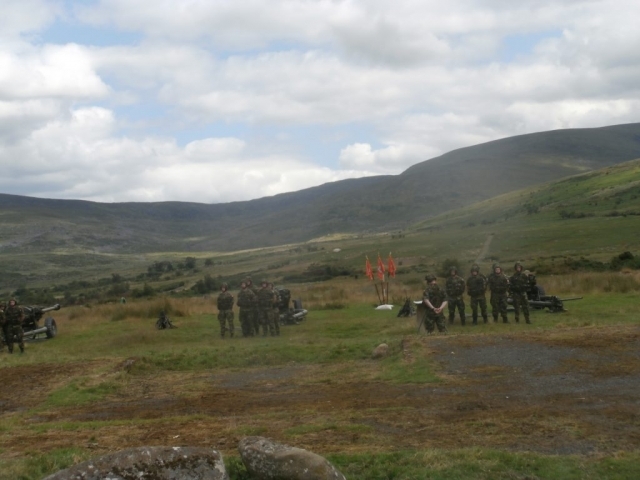 The School Commandant invited Lieutenant-General Conor O’Boyle DSM to fire his Last Round. 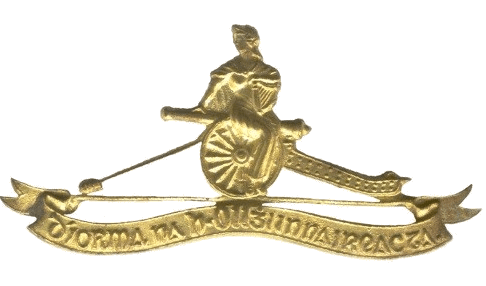 Lieutenant-Colonel Yorke made a formal presentation to the Chief of Staff who addressed the assembled gunners of all ranks, serving and retired.